With more than 40 years of experience rigging heavy industrial and manufacturing equipment, CMS has the knowledge, equipment, training, and safety skills to handle even the most critical projects. 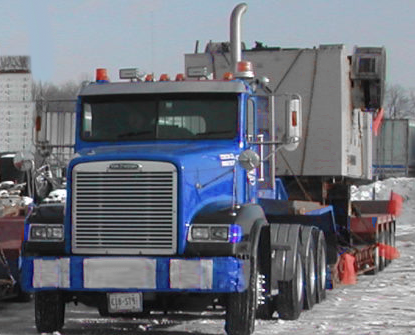 Utilizing our vast fleet of state-of-the-art equipment, CMS’ highly skilled and certified riggers can move individual pieces of equipment or entire plants – safely and affordably. Our rigging crews are trained to provide reliable and timely attention to detail – while maintaining the safest work conditions. Safety is paramount on every CMS rigging project. And all OSHA/MIOSHA and industry-specific safety requirements are adhered to completely. The best equipment, the right training and impeccable project management is essential to getting your rigging job done right. 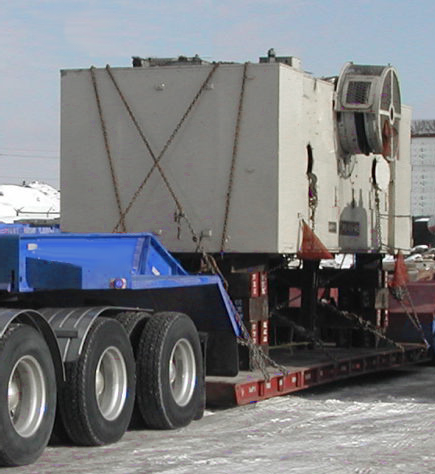 We understand what is needed to safely move your equipment. And we have the specialized rigging and tie down equipment and hardware – including clamps, chains, slings, shackles, turnbuckles, fittings, hooks, blocks, hoists, and more – to get the job done right. Rigging up to 30,000 lbs. Anything up to 30,000 lbs.